Taha’a Overwater Dream – Daily Breakfast! 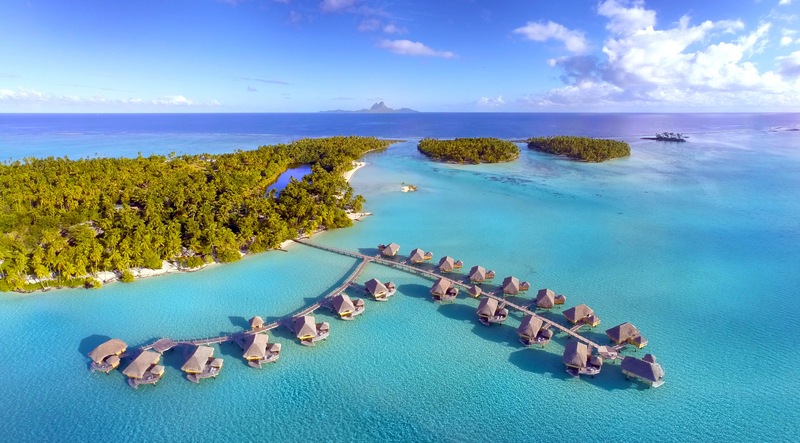 This Relais & Chateaux Resort offers exquisite views of the lagoon and an unsurpassed view of Bora Bora on the ocean side. 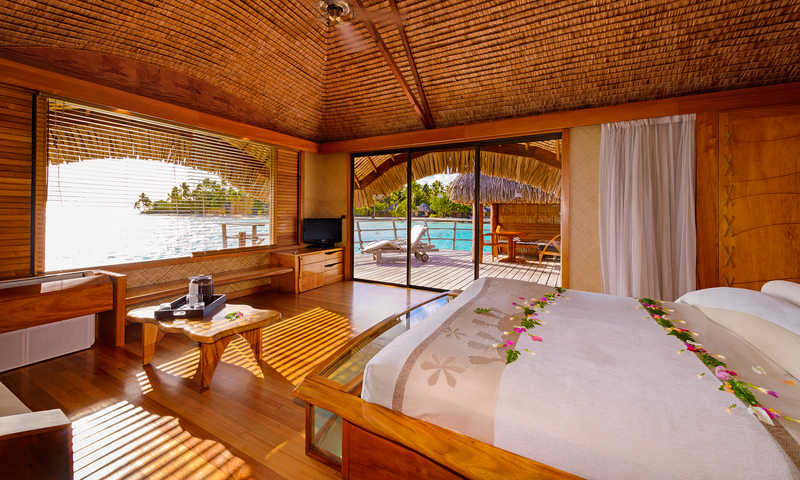 Just five minutes by private boat from the main island of Taha’a, this private island offers an intimate escape. Rate is per person, based on double occupancy, for departure 11/18-12/6/19, Taha'a Overwater Suite, & includes roundtrip coach air transportation from LAX. See General Disclaimer for terms and conditions of air-inclusive offer. General Disclaimer for All Offers. Unless otherwise indicated: rates quoted are accurate as of March 1, 2019, are per person, based on double occupancy and are for the lowest accommodation category. Gratuities, transfers & excursions are additional. Advertised rates are subject to additional taxes and surcharges, however, such amounts, if collected by Pleasant Holidays, are included in land-only and air-inclusive advertised rates. Daily resort or facility fees payable directly to the hotel at check-out may apply; such fee amounts are excluded from advertised rates and will be advised at the time of booking. Rates may not be available on all travel dates. Airline tickets may be non-refundable. Additional restrictions may apply, including, but not limited to, baggage charges for first and/or second checked bag, advance purchase requirements, & blackout dates. Itinerary changes/cancellations are subject to Pleasant Holidays-imposed fees from $25 (for Canada or contiguous U.S. travel) or from $50 (for all other travel) per person, in addition to any applicable airline or other supplier-imposed change/cancellation penalties, plus applicable fare differentials (certain changes involve pre-notification deadlines). Airline fees & policies may vary; contact Pleasant Holidays for information. For baggage fees & other details, see www.iflybags.com. Rates involving roundtrip air transportation from other gateways may differ. Rates, terms, conditions, availability, itinerary, government taxes, surcharges, deposit, payment & cancellation terms & policies are subject to change without notice. Cruise rates capacity controlled. Not responsible for errors or omissions. Pleasant Holidays acts only as an agent for cruise & tour providers listed. CST# 1007939-10. Copyright©2019 Pleasant Holidays, LLC. All Rights Reserved.